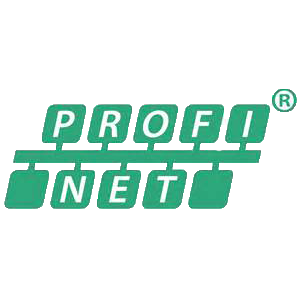 Perhaps confusingly, the course is not just for installers, but provides the basic but essential information for anyone who is involved with PROFIBUS at a technical level: i.e. designers, commissioning engineers, maintenance technicians and of course installers. The course also provides an essential pre-requisite to more advanced training like the PROFIBUS Commissioning and Maintenance Course, the System Design Course or the Certified PROFIBUS Engineer Course. 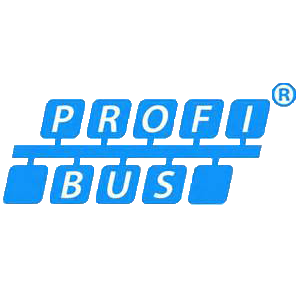 Although centred on the most widely used fieldbus technology, PROFIBUS, most of the course content is equally applicable to other fieldbus technologies.